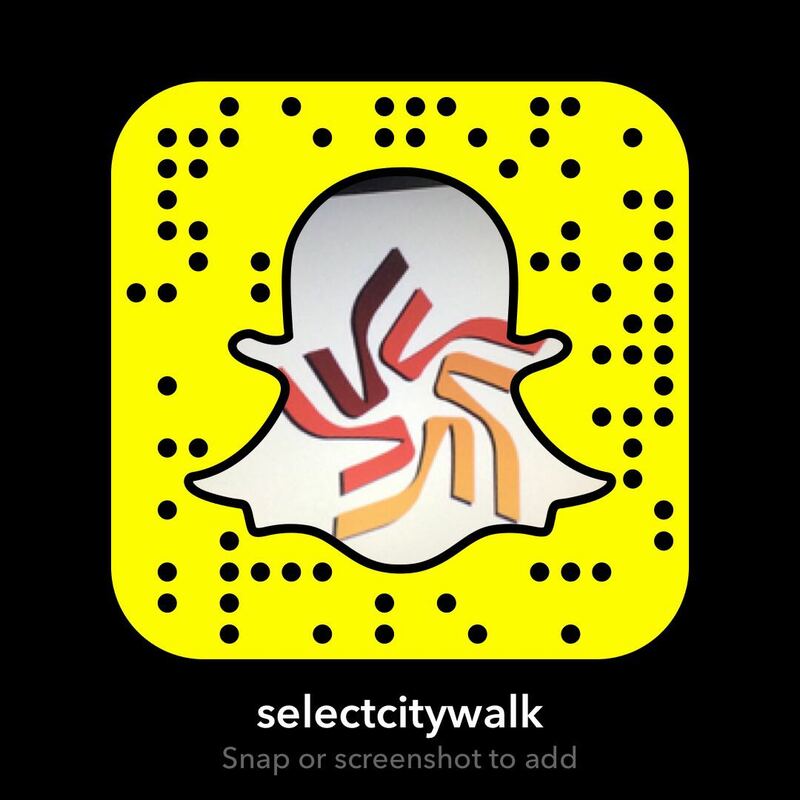 Get set for a one of a weekend with Select CITYWALK! Pick from a range of high intensity workouts to suit your fancy. 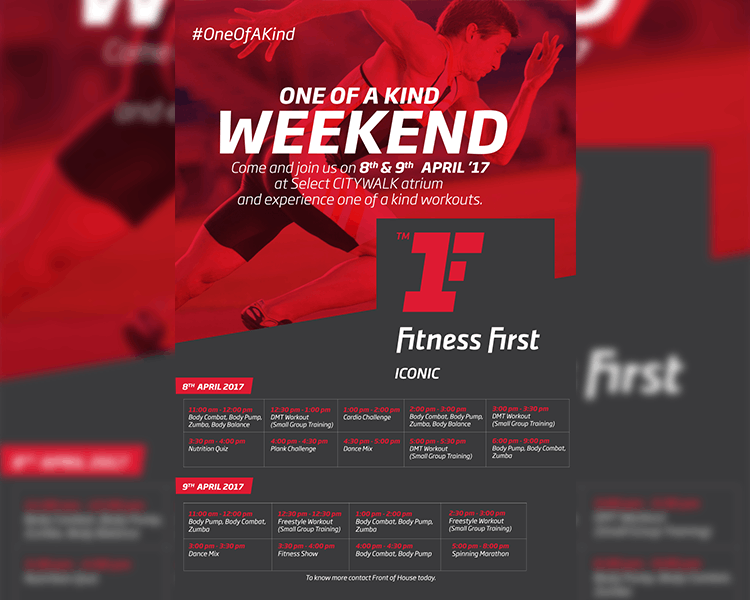 Join us on the 8th and 9th of April at the Central Atrium and pump up your weekend.